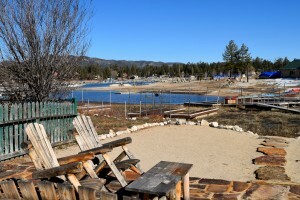 We are so happy you have decided to visit Big Bear Lake for your vacation! 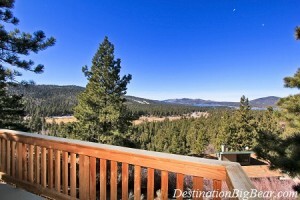 Big Bear Lake cabin rentals offer great amenities, privacy, lots of space and multiple location options. When booking a Big Bear Lake cabin rental it’s important you ask a few questions before you decide on which vacation rental is best for you. Big Bear Lake cabin rentals are available almost anywhere around town that you would like to stay. 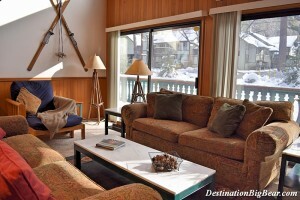 There are lakefront properties, many with private boat docks, or cabins close to Bear Mountain and Snow Summit for skiing or mountain biking adventure, or cabins within walking distance to The Village where you can enjoy shopping and dining. Prefer to stay close to the national forest? You can do that, too! When booking a Big Bear Lake cabin rental it’s important to consider the activities you plan on doing. Although we can’t give you the exact address of the cabin prior to a deposit (for the safety and privacy of our homeowners) we can tell you the general location and advise you whether it’s a good option for your vacation plans. Not all cabin rentals in Big Bear Lake are created equal. Our cabins are privately owned and each homeowner has provided different amenities. Many cabins have pool tables or Foosball tables for indoor entertainment. 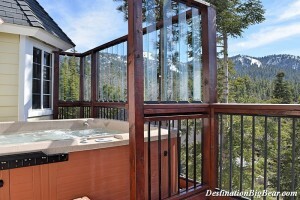 Or, you might be looking forward to relaxing in a hot tub after a day of outdoor fun. Big Bear Lake vacation rental kitchens are stocked with tableware, microwaves, coffee pots and a general selection of pots and pans. All cabins have a refrigerator, stove and oven, but not every cabin rental will have a dishwasher or a washer and dryer. If these additional conveniences are important for your stay, just let your booking agent know. If you are looking forward to leaving the city behind and enjoying everything a vacation rental in Big Bear Lake has to offer, then consider the view. Nothing melts away stress like relaxing on your private deck with a glass of wine or hot cup of tea overlooking the gorgeous mountains, mature pine trees or the lake. Castle Glen Estates is one of the most prestigious neighborhoods in Big Bear Lake with luxury cabin rentals and panoramic vistas. If you plan on visiting Big Bear Lake for the 4th of July, we recommend booking a lakefront cabin for the perfect view of the fireworks over the water. If winter is your favorite season you can stay in a cabin rental overlooking the slopes and watch the skiers and snowboarders come down the mountain. Big Bear Lake has it all! 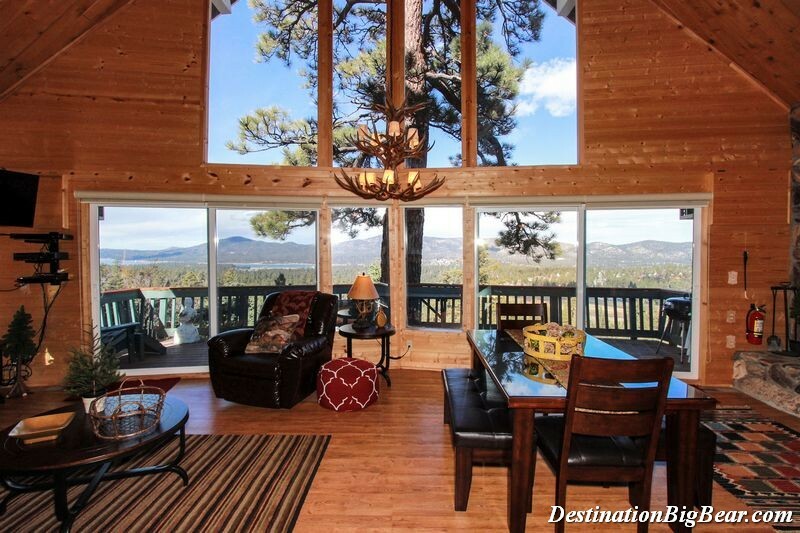 There are Big Bear Lake cabin rentals to meet any budget. The cost of the cabin rentals are determined by how many people it sleeps, where it’s located and the time of year. When looking for a cabin rental it’s important to keep in mind the type of experience you would like to have and ask about sleeping arrangements, the number of bathrooms and the quality of the cabin in regards to furnishings. 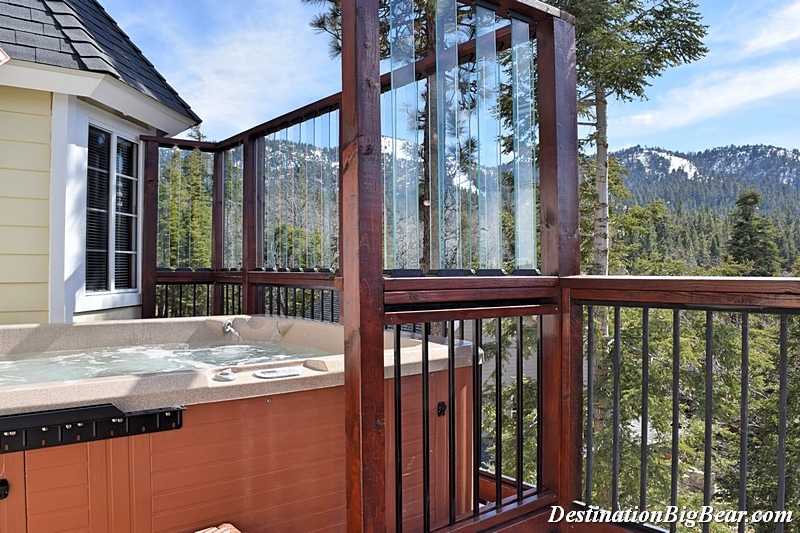 When booking a vacation rental with Destination Big Bear it’s ideal to look at our website where you will find updated pictures, descriptions and basic search criteria such as occupancy, parking, amenities, if the cabin is pet (dog) friendly or a luxury cabin rental. 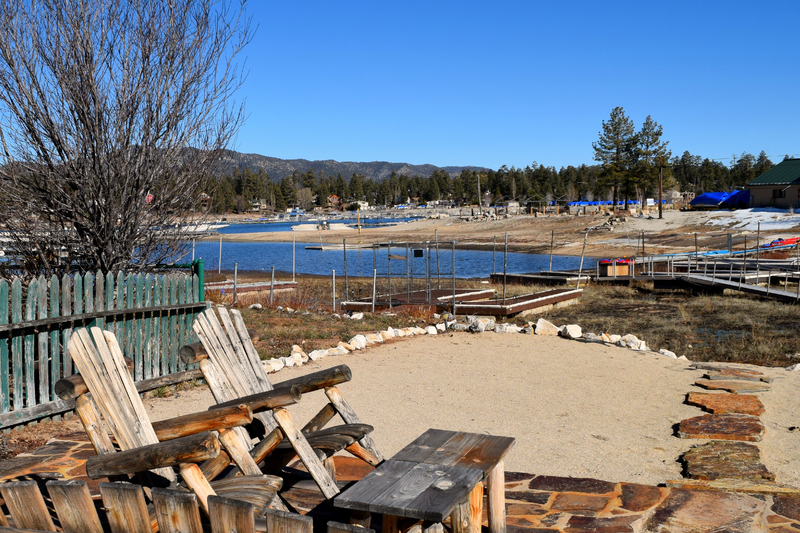 To book your getaway to a cabin rental in Big Bear Lake, give us a call! Our vacation experts will help you plan the perfect escape. Call (909) 752-0234. See you soon!